UEFA's decision to expand the European Championship to 24 teams six years ago was condemned by many but millions of fans across the continent are delighted with that choice now as the Euro 2016 qualification race draws to a gripping finale. One English newspaper said the idea was "mad", while a global broadcaster dismissed it as a "terrible, horrible, no-good idea", which would ruin the "perfect" 16-team format that had been in place since 1996. But try telling that to the fans of Iceland, who will be making their major tournament debut in France next year, or Wales, who have not been seen at a major finals since the 1958 World Cup but are virtually certain of joining them. Northern Ireland, who have failed to qualify for every tournament since the 1986 World Cup in Mexico, also stand on the brink of giving their fans a summer holiday with a Gallic flavour. 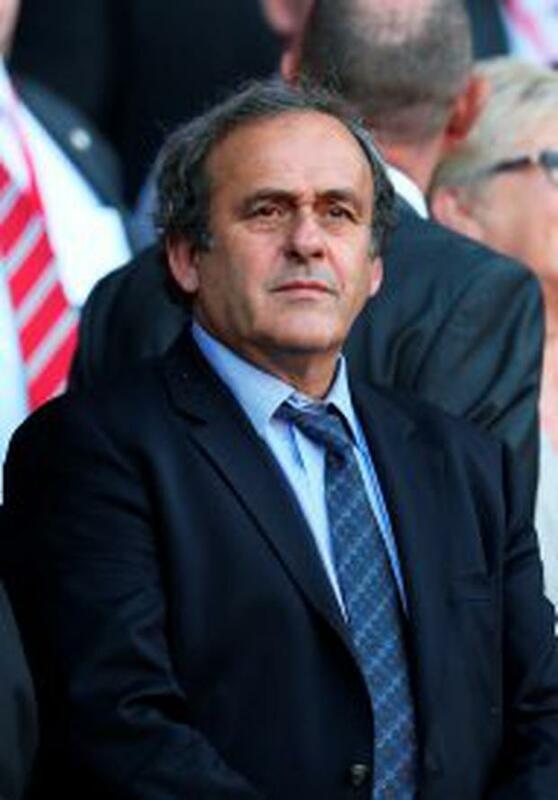 UEFA president Michel Platini has embraced the expansion he proposed in 2009 and the Frenchman said this week he was delighted at how the qualification process had played out over the last year. "The decision to expand was taken in the interest of promotion and development of football in Europe," he said of the proposal made at the UEFA Congress in Copenhagen six years ago. "We have been delighted with the positive impact the new format has had on national team football across the continent," he added. "We have seen extremely competitive groups with several teams fighting for qualification, a high quality of football played and great enthusiasm in several nations who have never or rarely qualified for a major tournament. "The European qualifiers have been a success so far and we are sure the final tournament in France next year will be the most competitive to date." With two rounds to play, England, Austria, Iceland and the Czech Republic will definitely join hosts France next summer, while 31 teams remain in contention and 18 have been eliminated. With so many teams still involved in the race to either qualify automatically by finishing in the top two, or grab a third-place play-off lifeline, far more games than usual are likely to be tense affairs when qualifying concludes next month. One issue that united most critics of the expansion plan was that the qualifiers would be a procession for the most powerful nations but even that argument has been turned on its head with the Netherlands, World Cup semi-finalists last year, needing results to go their way just to squeeze into the playoffs. World champions Germany and European champions Spain both top their groups and are bankers to qualify but neither are mathematically certain just yet. The Dutch, though, are facing elimination, having lost twice to an Iceland side that have risen almost 100 places in the FIFA rankings in the last year after tasting defeat just once in six qualifiers in reaching the finals with three matches to spare. Former Sweden international Stefan Schwarz, whose clubs included Benfica, Arsenal, Fiorentina and Valencia, is also full of praise for teams like Iceland, who have qualified under his old national boss Lars Lagerbeck. "The expansion of the tournament gave an opportunity for other countries to qualify and get some more experience," he said at the Soccerex global convention in Manchester, England earlier this week. Apart from Iceland, Wales and Northern Ireland, there are plenty of other outsiders dreaming of securing one of the 19 places still up for grabs. Albania, Israel, Estonia and the once-mighty Hungary, now ranked 37th in the world, are still in the running and after the upsets witnessed so far, none of them can be discounted.